The 2nd Annual Los Angeles Online Film Critics Societ Awards has announced its winners for 2018. The biggest winner goes to The Hate U Give with four awards including Best Picture and Best Adapted Screenplay. Next place is Eighth Grade with three awards including Best Independent Film, Best First Feature and Best Performance by an Actress 23 and Under for Elsie Fisher. For comic book fans, Black Panther wins for Best Blockbuster. A Quiet Place won for Best Sci-Fi/Horror. Action fans should be excited about Mission: Impossible – Fallout winning for Best Action Film and Best Stunt Work. 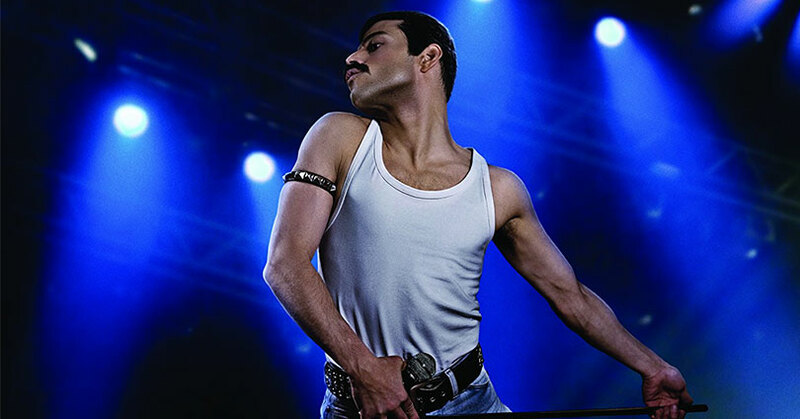 Rami Malek wins Best Actor for his portrayal of Freddie Mercury in Bohemian Rhapsody and Toni Collette wins Best Actress for her role in Hereditary. The Best Male Director goes to Spike Lee for BlacKkKlansman and Best Female Director goes to Lynne Ramsey for You Were Never Really Here. Alfonso Cuaron’s Roma wins for Best Foreign Film and Best Cinematography. On Tuesday, December 11, 2018, LAOFCS will be revealing the winners for the Trailblazer Award, LAOFCS Acting Achievement Award and Directing Achievement Award. The 2nd Annual LAOFCS award ceremony will take place on Wednesday, January 9, 2019, at the Taglyan Complex in Los Angeles. Each Award will be given to the winners. The post Winners announced for 2nd Annual Los Angeles Online Film Critics Society awards appeared first on Nerd Reactor.